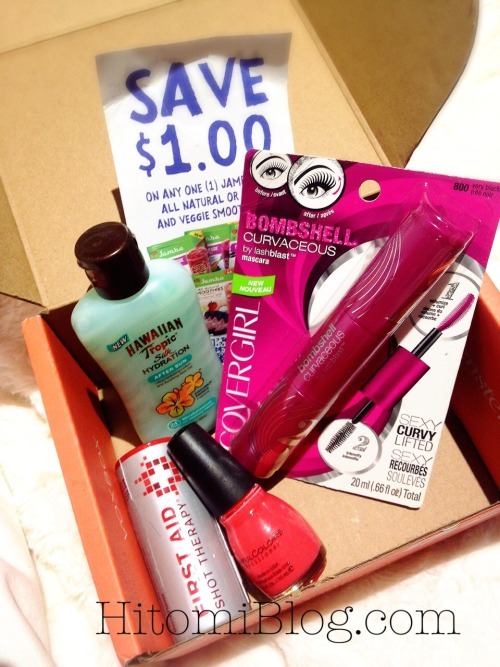 Surf Up Influenster Box Review! Hey Gorgeous! Here is to another round of influenster box! This box is sent to me for review purpose and it's totally delicate to summer fun! Ever since I started collecting nail polish ( unintentionally!) I realize there are so many brands out there. I recognize this brand a while back and I am happy to say that I am glad to get this polish! The color is a such cute coral color that I think is suitable for any day. It is the perfect color to shine under the sun! Lasting power is pretty great even without top coat. I would recommend this brand! Here is a photo, which I know isn’t very clear. I will update close up better images later this week! I don't know one person who doesn't like jamba juice, there is just nothing better then organic healthy fruit drink! & It is perfect for summer! Having jamba juice at home is awesome because you don't have to endure the frying heat just to get your favorite jamba juice! I really wanted to get this but due to school, I really didn’t have the time to run to the market and test this out. I will update this when I get it to! Thanks! 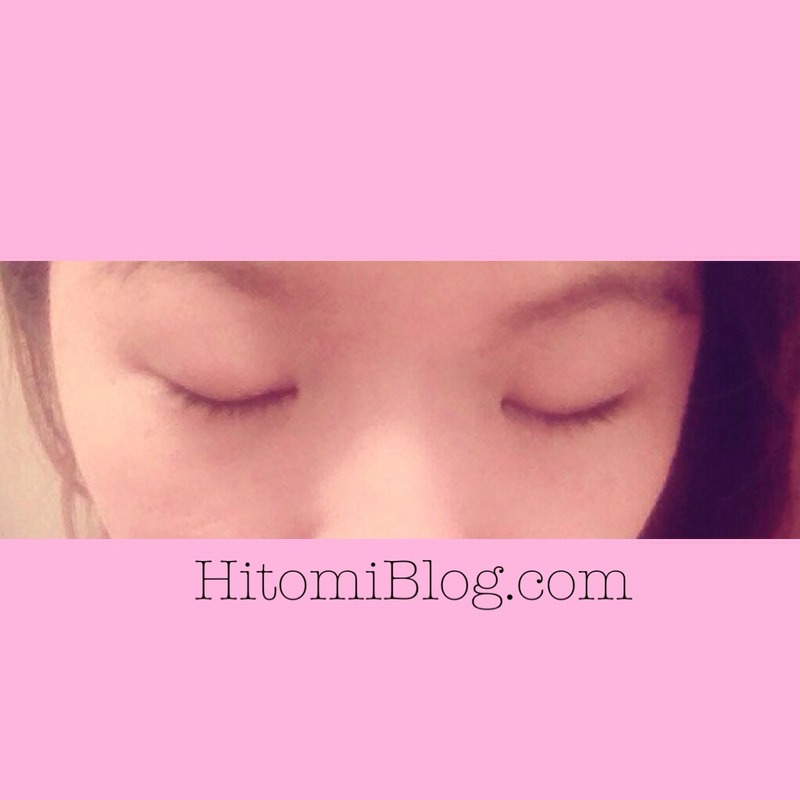 I usually don’t use any mascara because I have super short lashes and inner double eyelid. 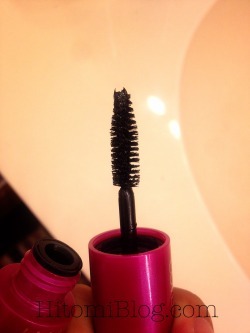 No matter how many times I attempt to use mascara it just seems like a waste of time. 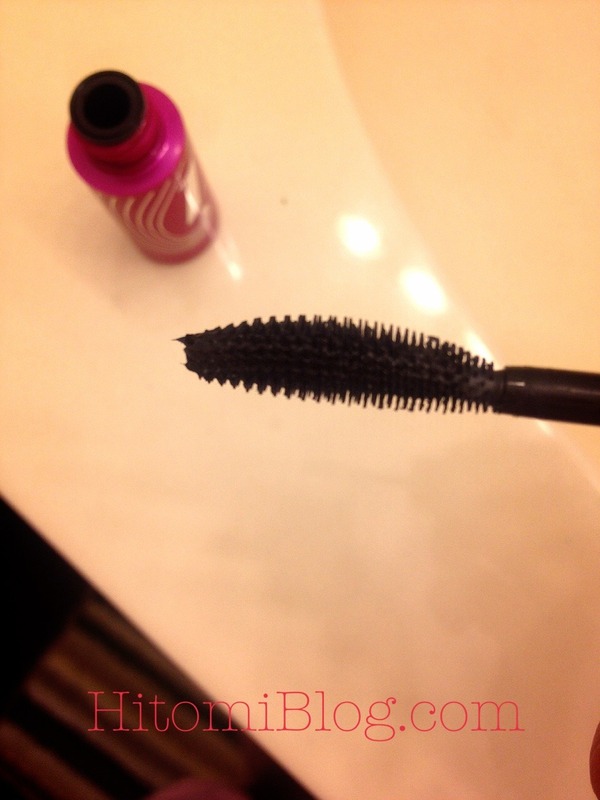 Therefore, I tried this mascara having no expectations... and the result is that I am actually kind of happy about it! Overall it does make a good amount of difference. I actually didn’t do any curling, so I think it would look even better if I did. I plan to use this product more on a regular basis. Maybe I will like mascara again! I think the product is quite smooth to the skin. 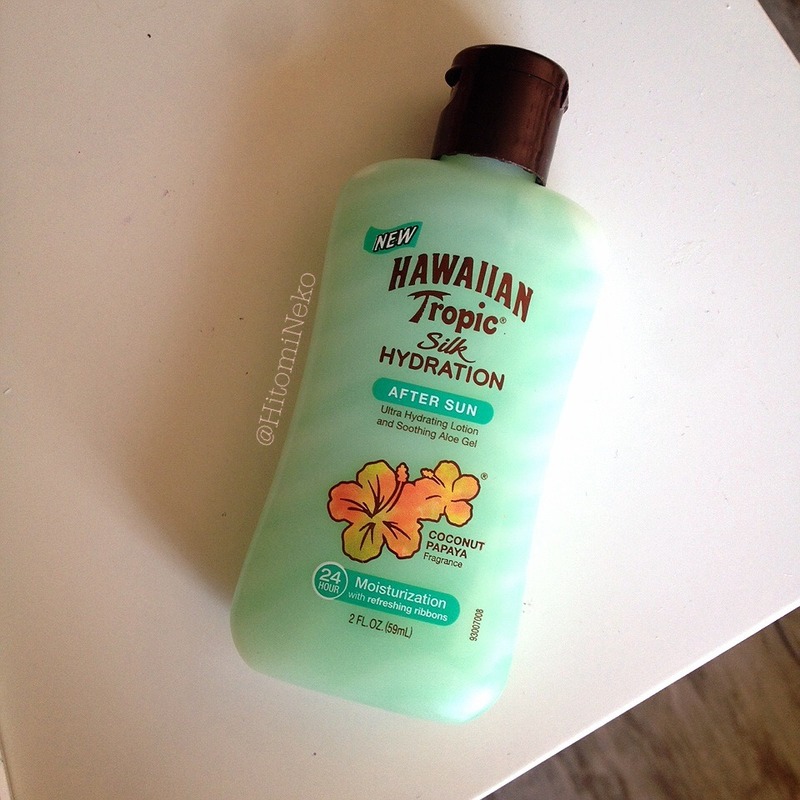 I haven’t really gone to the beach but I have used Hawaiian Tropic sunblock before and like it. I like the overall feel of the product. The only thing I would change about the product is the scent, although it is not strong and not a bad scent. I just think for something that’s meant for cooling and calming would be even better without scent, but overall would still recommend the product. I hope you enjoyed this review! Please comment for any suggestions and follow my blog via google friend connect!